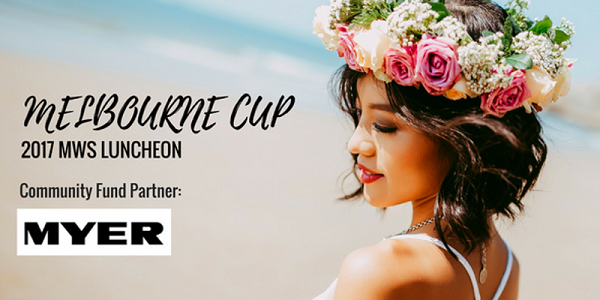 Join Manly Women's Shelter, along with Community Fund Partner MYER Warringah Mall for the race that stops a nation, the 2017 Melbourne Cup. Enjoy ocean views from the Novotel Manly Pacific with a welcome drink on arrival*, two course meal and dessert treat. Limited tickets available so book now.